From Central Station you can catch the light rail to Convention Center stop, enter through the car park and take the lift to level 4. Exit car park into Murray Street a few mins walk to your left is Allen Street and across the road is The Woolbrokers. Buses 443 or 501 will take you to the corner of Allen and Pyrmont Street. 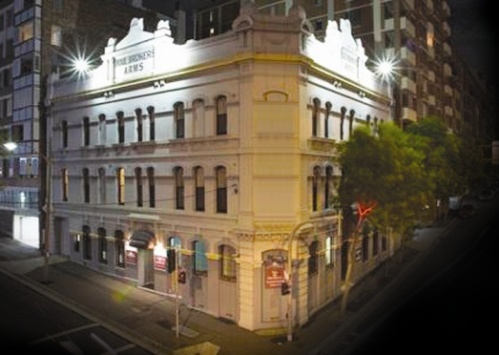 If arriving by car we can offer discounted parking in The Harris Street car park which is located opposite the Woolbrokers on Allen Street for a rate of $16.00 per 24hours one entry and exit per day (subject to change and availability). Across the road from the Convention Center monorail and light rail, down the steps and you are in Darling Harbour. From here you can catch a 5 min boat ride to Circular Quay and The Rocks. Walk to the CBD within 10 mins or the Fish Market, Paddys Markets, Convention Center, Entertainment Center, Casino, pubs, night clubs and much more.. 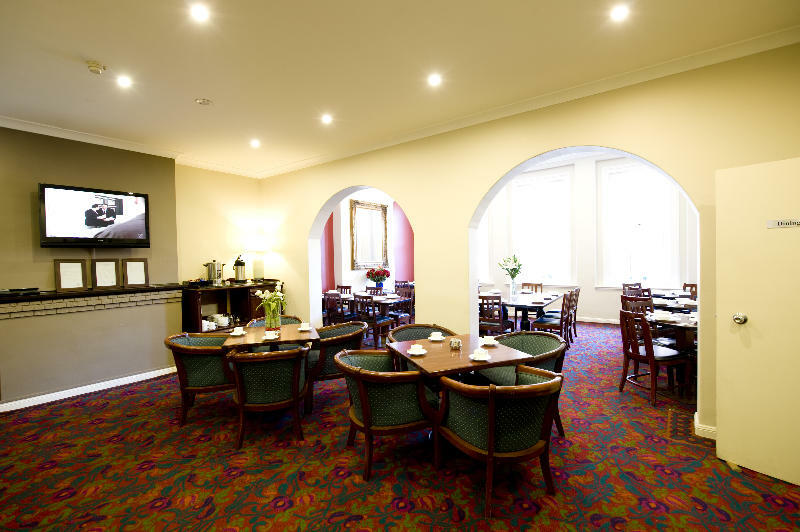 The Hotel is a heritage building, secure, clean and very comfortable. The hotel is locked 24 hours and entry is by a security key. The hotel is well know for its standard in hygiene, clean white crisp sheets are awaiting your arrival. Our cancellation policy is 48 hours prior to arrival. Reception closes at 10pm and a surcharge may apply for arrivals after this time. Please check with hotel direct PRIOR to booking to make sure that late check-in is available on the day you wish to arrive. Check-in not available without valid photo ID and Credit card CHRISTMAS & NEW YEARS BOOKINGS- we do not allow bookings that plan to arrive or depart on either Christmas Day or New Years day. All bookings for between the 27th of December and 1st of January are strictly non refundable.